SPM is a formaldehyde free, hypoallergenic, flexible lash coating with a similar effect to that of mascara, with the staying power unlike any other. This innovative product and treatment can be applied to both upper and lower lashes with a durable coating allowing for smudge and waterproof wear that can last for two – four weeks. Mascara is undeniably the world’s number one make up must have, with women of all ages longing for luscious lashes that last. Elleebana recognises that lash enhancements are especially sought after and are of high demand in salons. Our dedication to research and new product development positions our lash lifting products among the world leaders, and now so is our Semi Permanent Mascara.  Our SPM advanced formulation has been developed to complement the Elleebana one shot lash lifting system, which allows your client a lash lift that can last up to 12 weeks. SPM by Elleebana is also a complimentary treatment to lash extensions as an enhancement on the lower lash, allowing for additional profitability. It's important to understand that SPM is a "niche" product and may not suit every clients lashes, your clients do need to have medium length to long lashes to best suit this service. In most cases we also recommend your client returns to the salon for the removal process after 3 - 4 weeks and have a fresh coating applied. All of this is explained in our training sessions.